I always believe that your health is a reflection of your lifestyle. 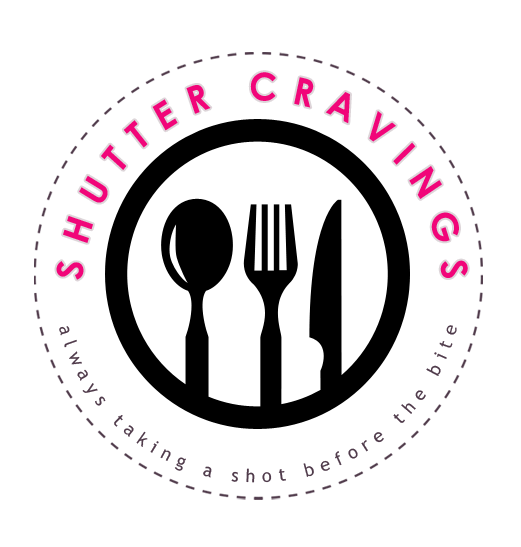 If you want to have beautiful and glowing skin, it takes more than just using the topical beauty products but it also has something to do with what you take in and how you give importance to your body. 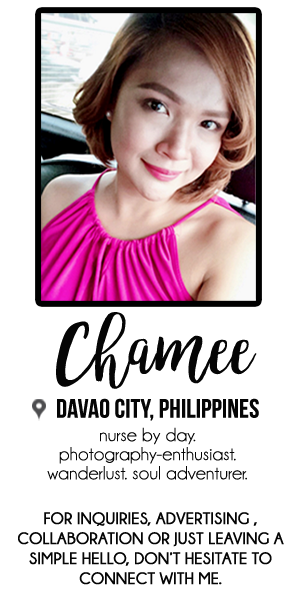 Thus, aside from just using natural beauty products, it is also important to take into consideration nutrition and exercise, which I think are crucial factors into being and staying beautiful all the time. After all, beauty is also skin deep. 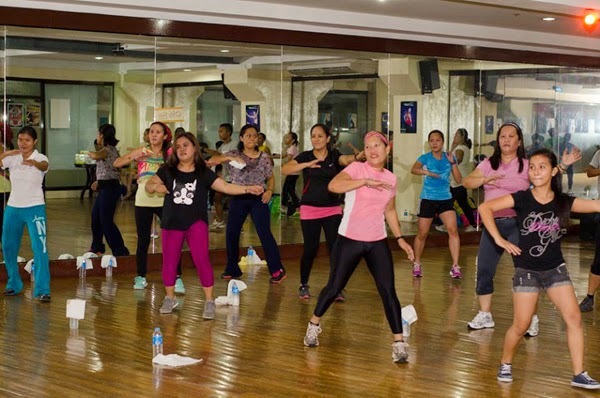 Last April 26, 2014, I got the chance to give my body a healthy boost during the My Skin Origins Zumba Party wherein men and women were treated to a fun-filled zumba activity at Metro Lifestyle Gym. 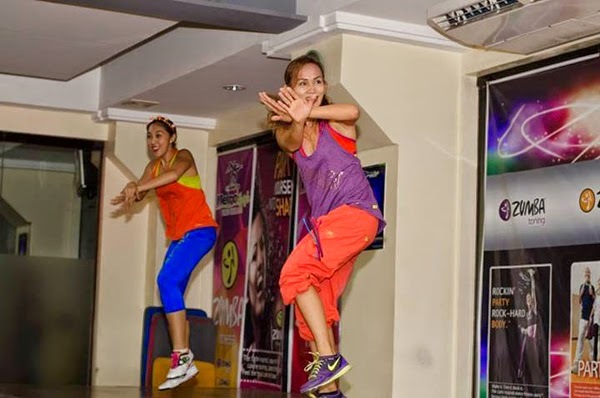 Dynamic Zumba instructors, Donna and Babes, travelled all the way from General Santos City to give us a very exciting and recharging zumba experience. 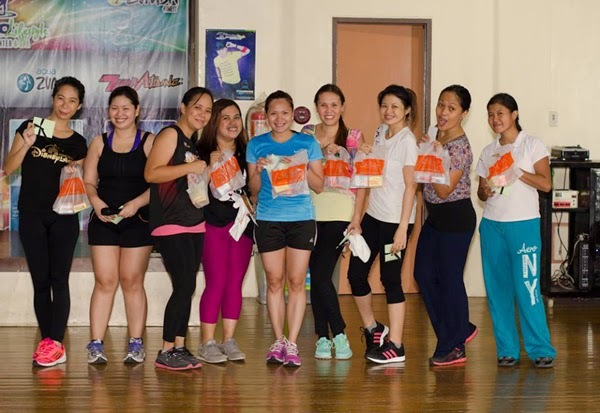 After Zumba, we were rehydrated with healthy juices from The Greene Dare and we were also given gift packs from My Skin Origins. Thank you very much to My Skin Origins for making us part of your advocacy of promoting a healthy and beautiful lifestyle. 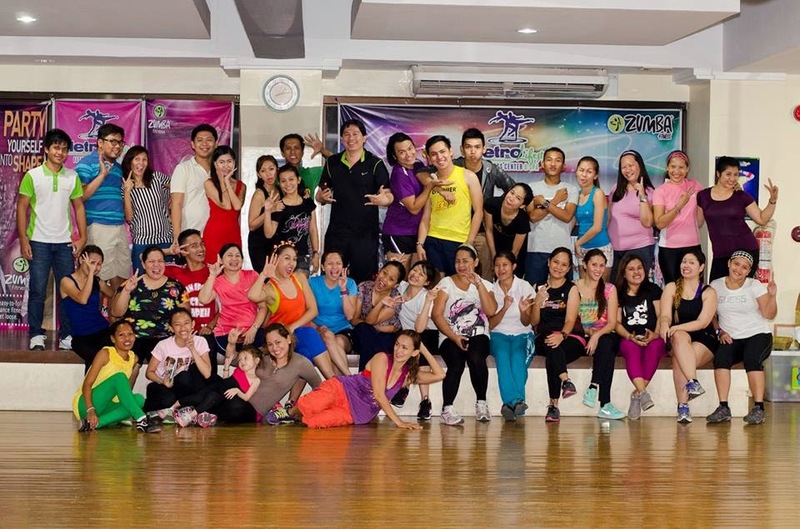 Looking forward to more healthy activities with blogger friends!